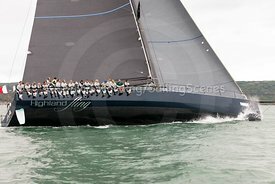 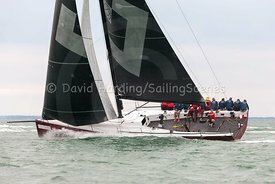 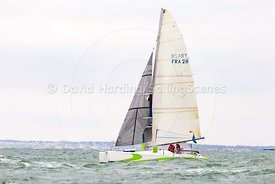 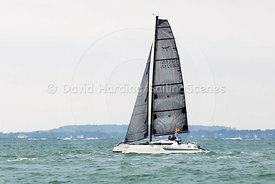 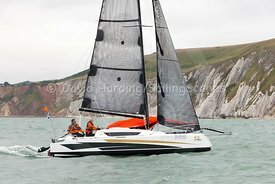 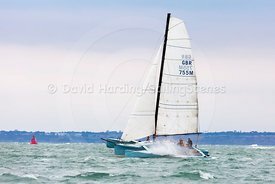 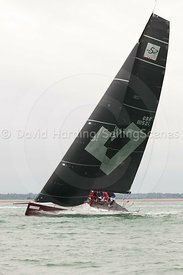 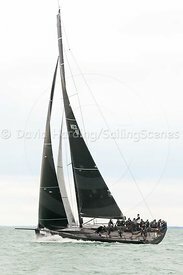 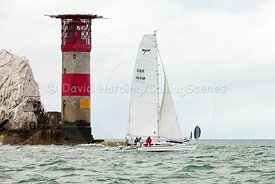 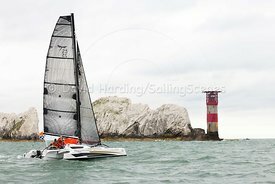 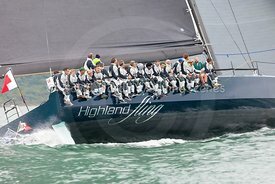 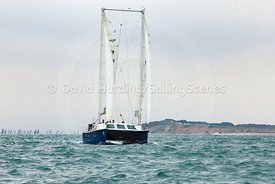 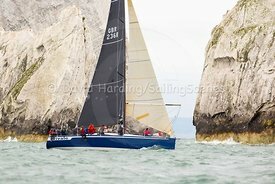 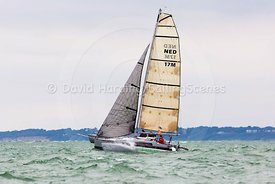 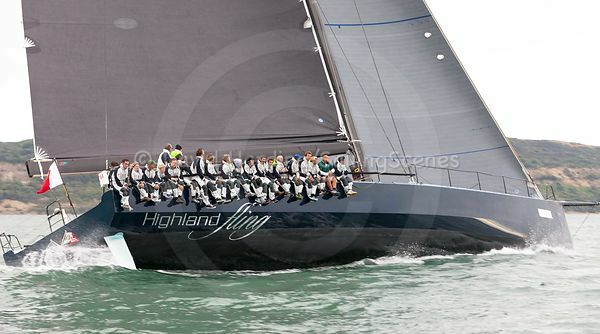 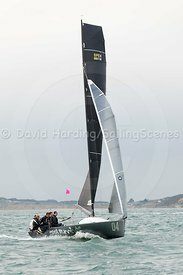 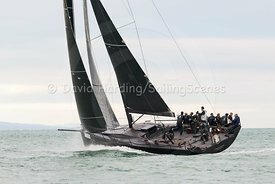 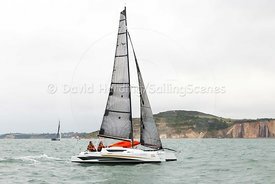 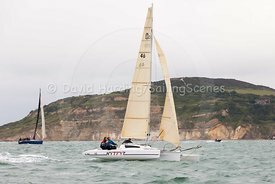 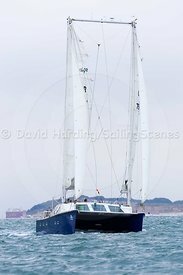 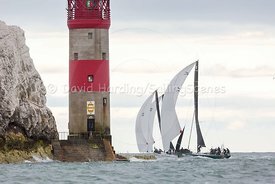 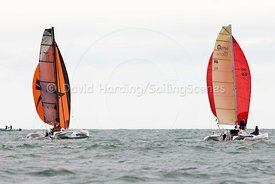 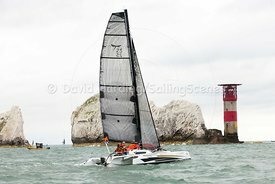 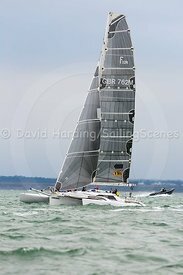 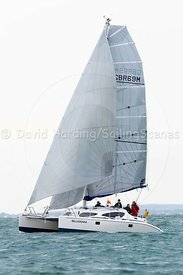 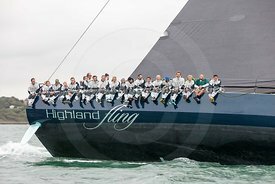 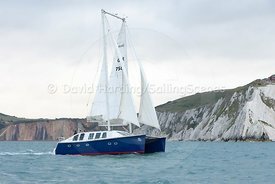 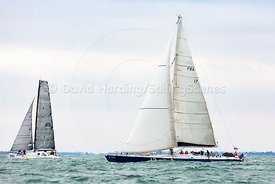 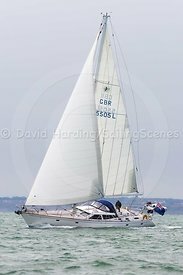 Here are all the photos, indexed where possible by boat name, design class and sail number. 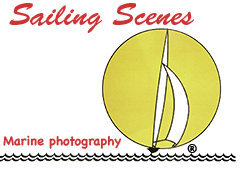 Most boats are indexed under all three, but if one doesn't work, try another. 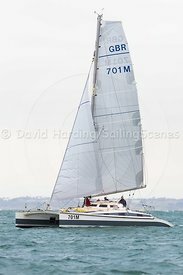 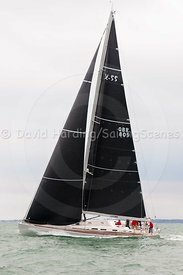 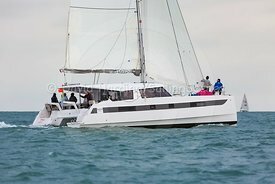 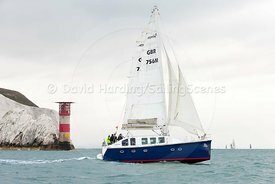 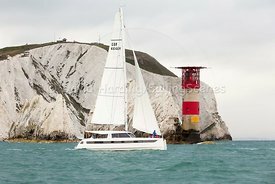 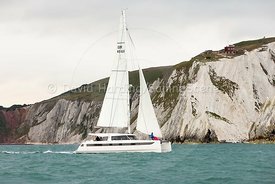 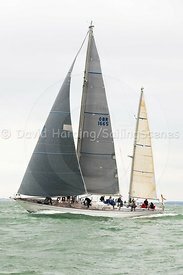 If you were flying a spinnaker with a different number the boat will in most instances still be listed under its proper number. 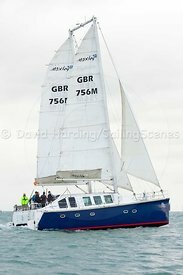 If you can't find it, try the spinnaker number instead. 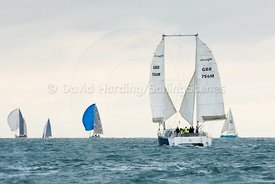 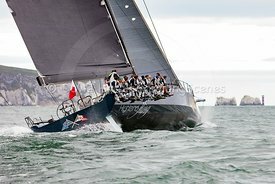 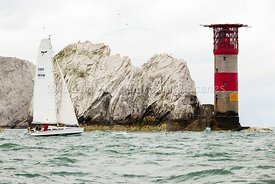 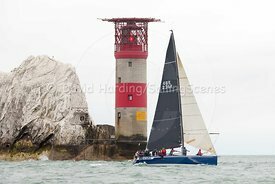 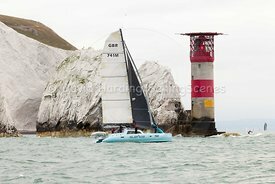 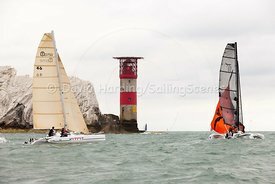 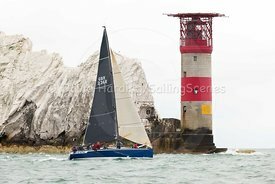 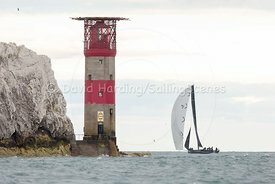 If you were racing in last year's Round the Island, check out the gallery here, or earlier races (going back to around 2004) on my archive site here. 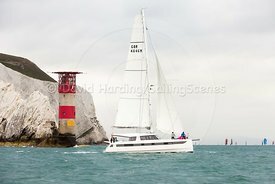 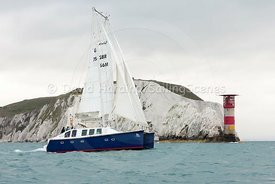 9th July – For technical reasons I removed and re-uploaded all the photos in this gallery to date. 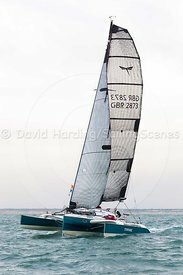 Consequently, light boxes saved before then will show up as empty, but the image are here still here. 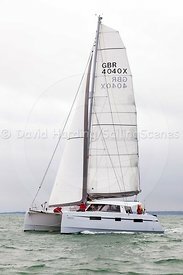 Just enter the boat name/number and they will appear.